Every year myself and a group of friends do a Secret Santa between about 16 of us. The only rule is that the gift must be local or home-made. I love this opportunity to create and give my friends a unique gift and challenge myself with whatever I choose to make. This year I drew my friend that is craft beer lover and avid homebrewer. 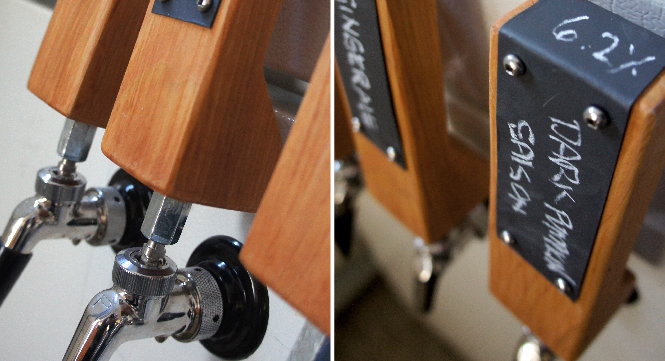 He recently upgraded his system at home from just bottling his beers to a full blown multi keg & tap setup. 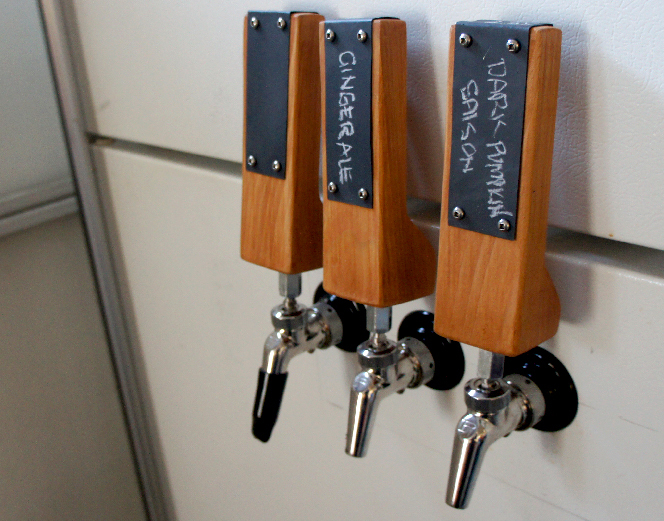 This gave me the chance to try making something I’ve been wanting to try for a while… beer taps!